KICC (Ghana) was started on May 5, 2002, with a Sunday worship service at the Kama Conference Centre in Accra. 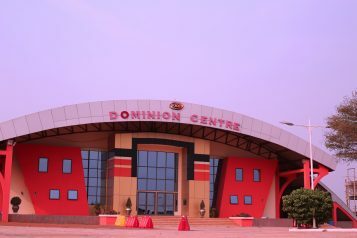 After approximately six months of steady growth, the church moved to Dominion Centre on Spintex Road in Accra. Since then, the Church has continued steadily in the fulfilment of its vision through its multicultural style of ministry, which has resulted in approximately 20 different nationalities being represented in the membership of the church.